November 19th, 2018. Greetings Splash! Families & Friends! Just a reminder that we will be closed for the Thanksgiving Holiday from Wednesday Nov. 21st – Saturday Nov. 24th, 2018. All classes, makeups & open swims are cancelled and the facility will be closed. We will fully re-open on Monday November 26th, and remain open until the end of our Fall 2 session. We will post another closing reminder tomorrow on social media as well. We wish you & your family a wonderful Thanksgiving! 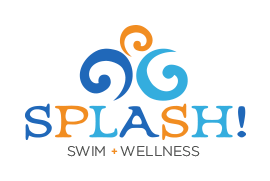 🙂 And THANK YOU for swimming with us – We are very grateful to our Splash! families! It’s 2019 Winter Registration Week!